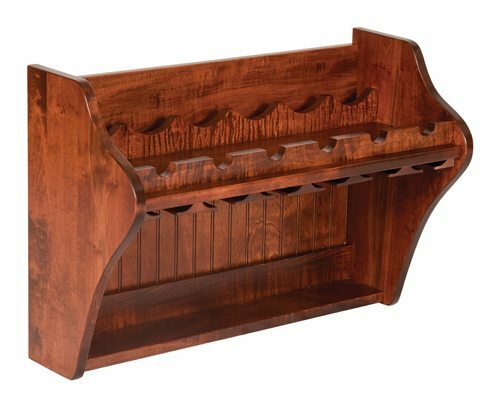 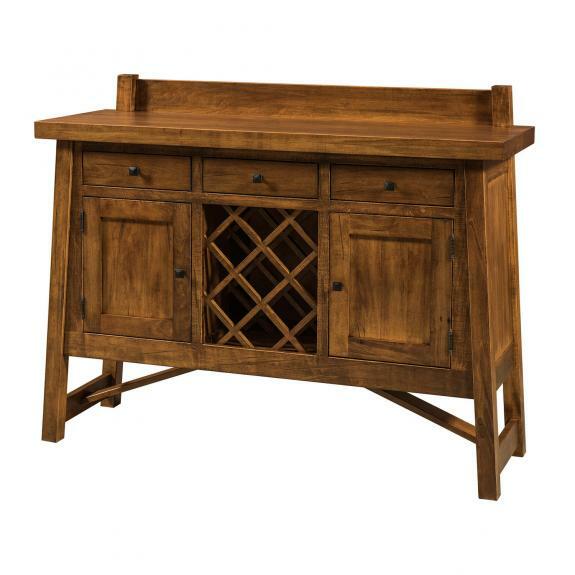 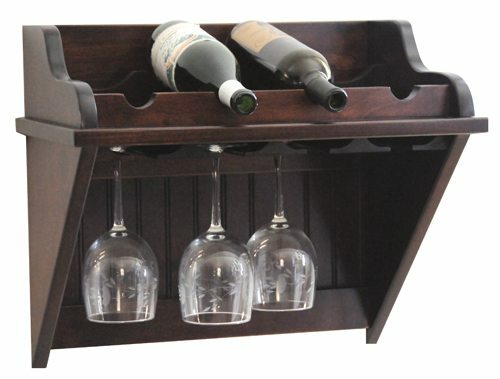 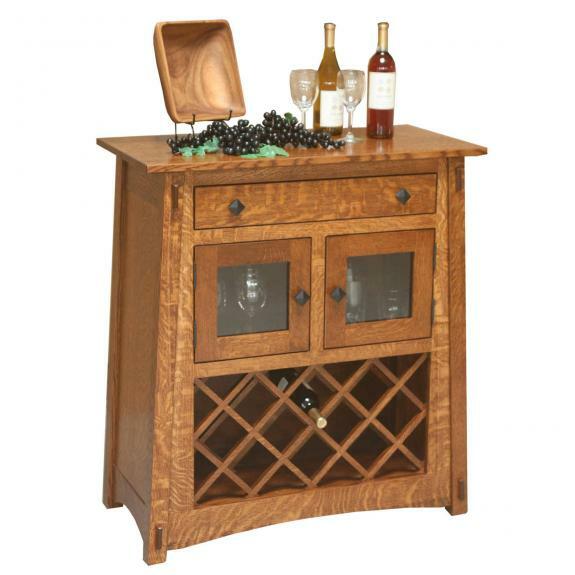 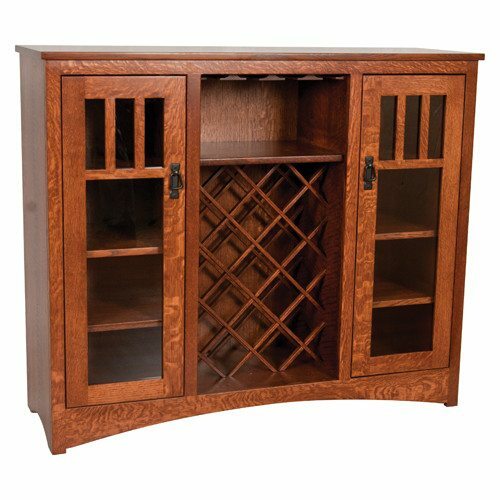 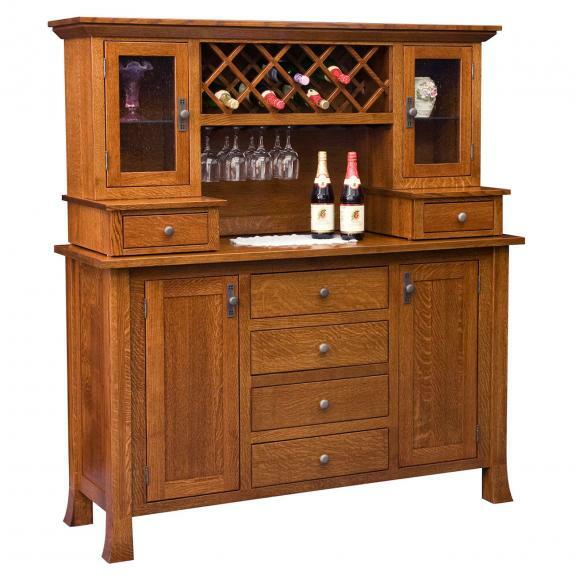 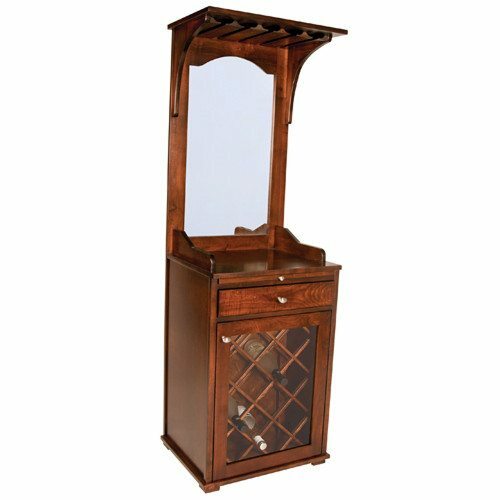 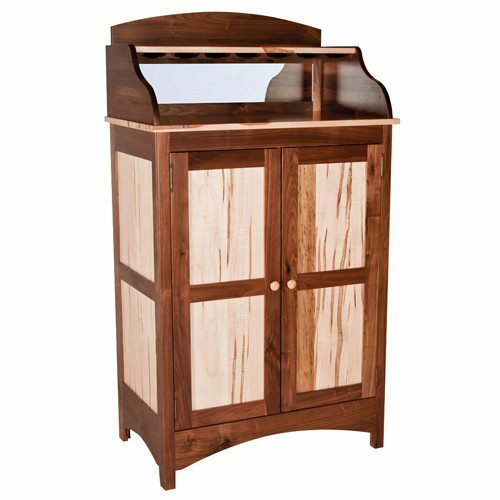 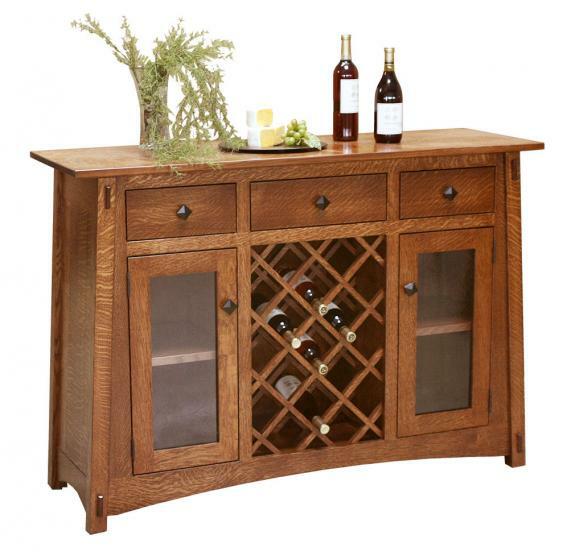 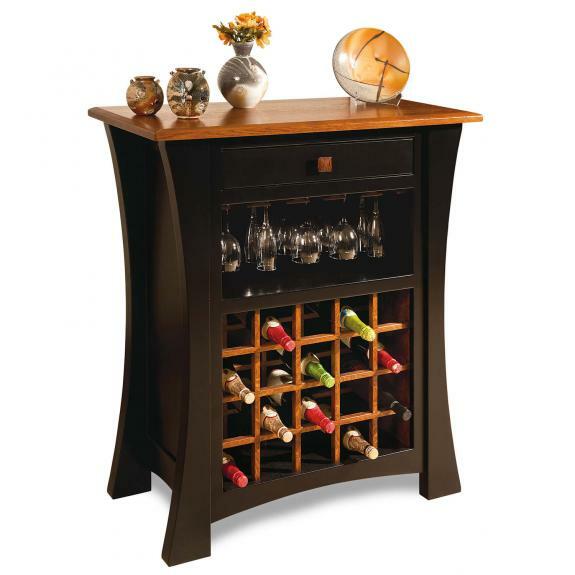 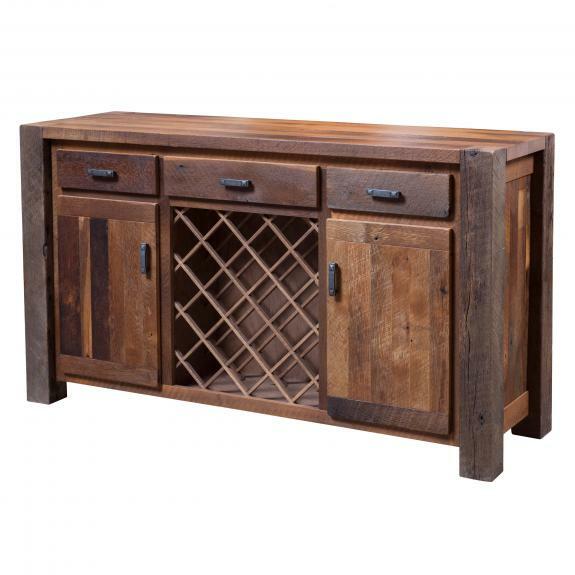 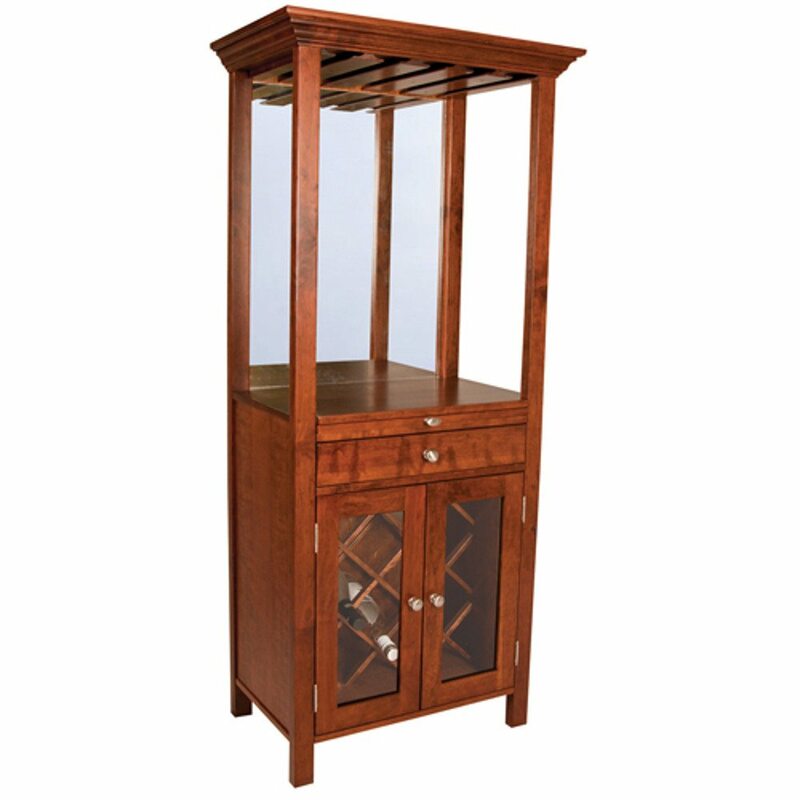 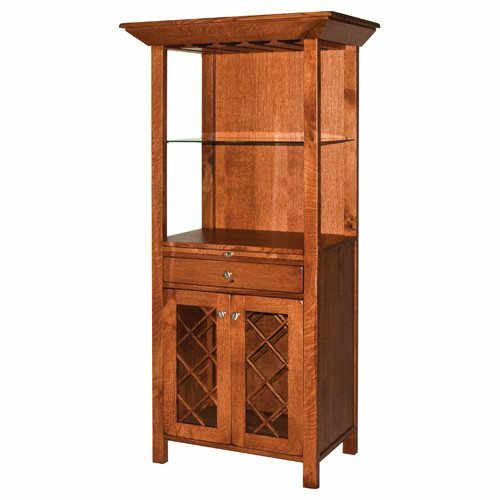 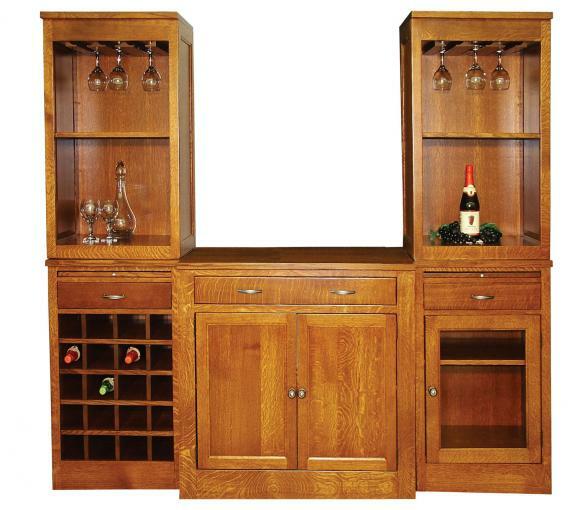 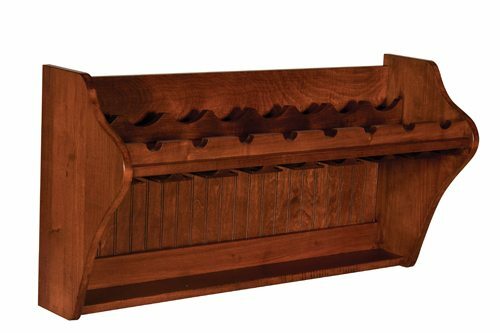 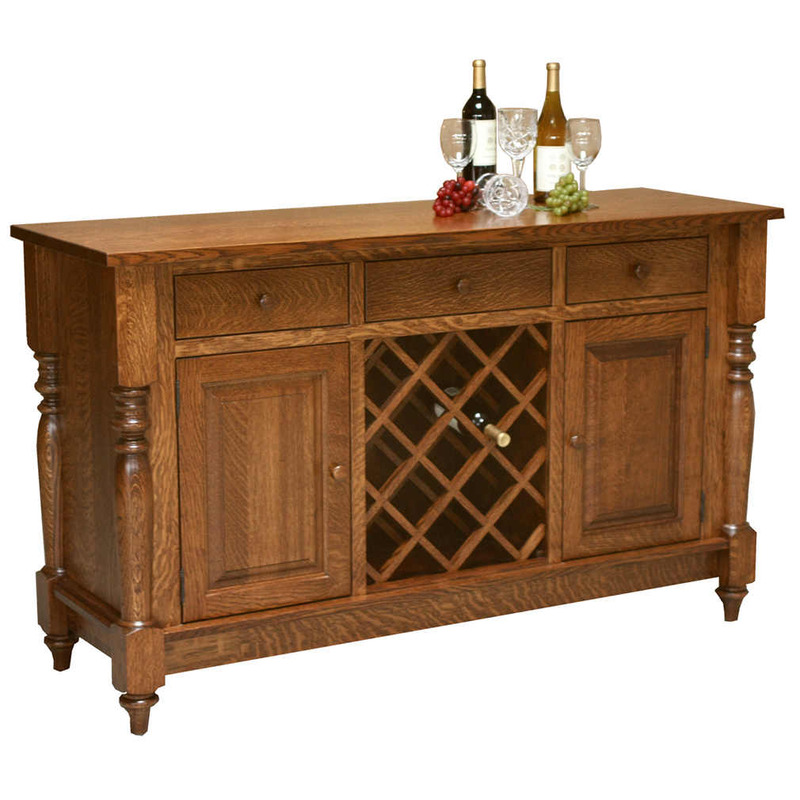 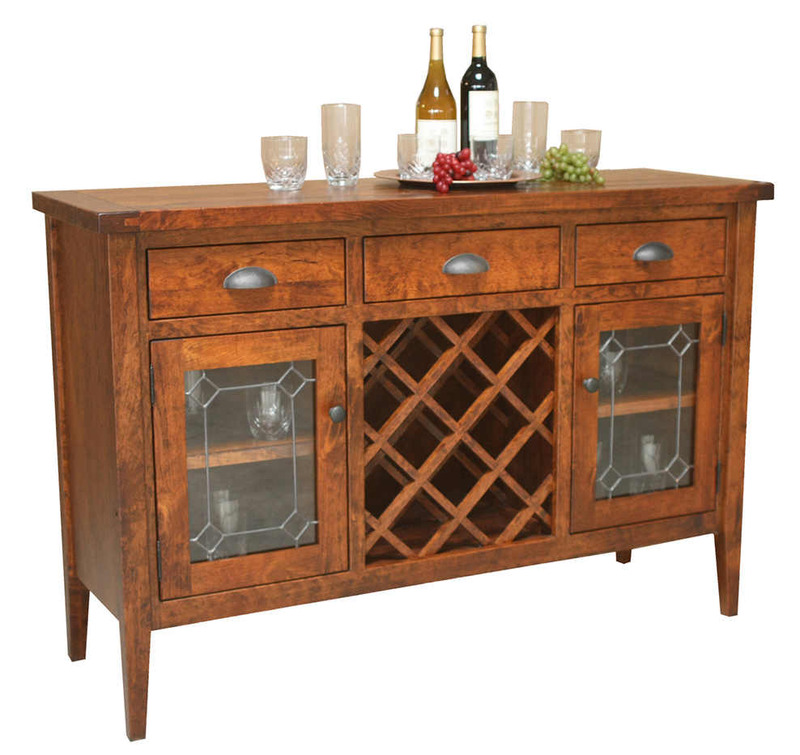 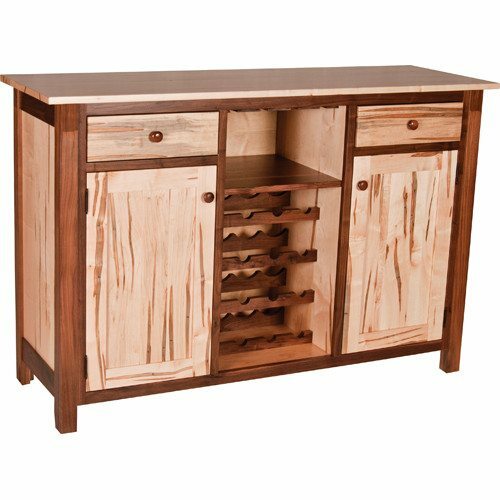 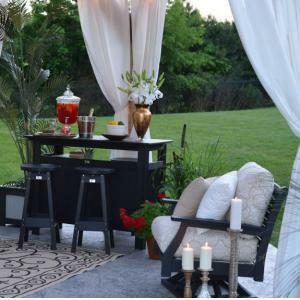 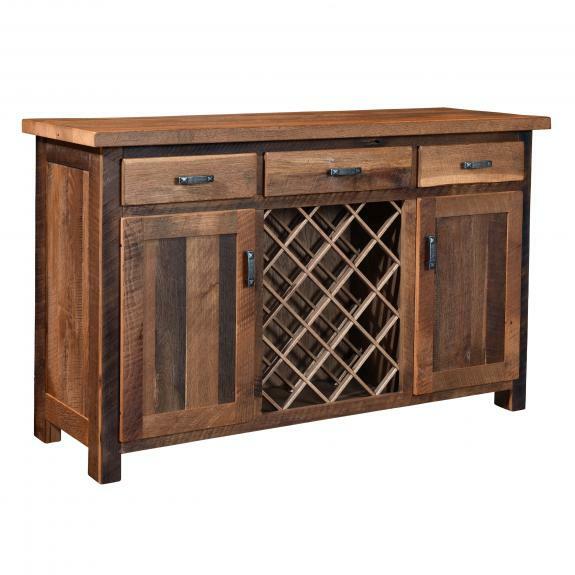 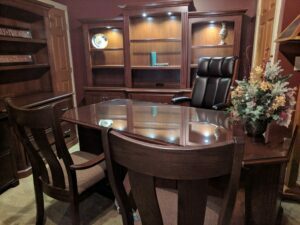 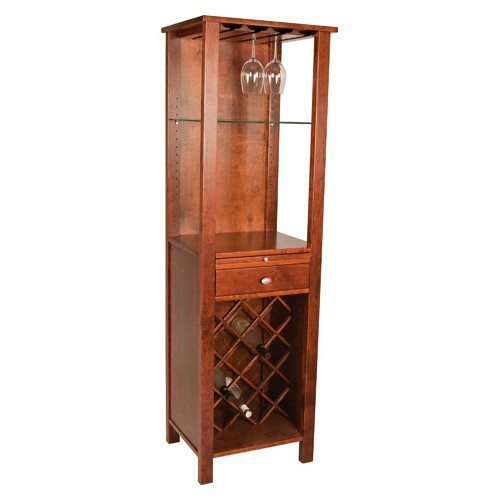 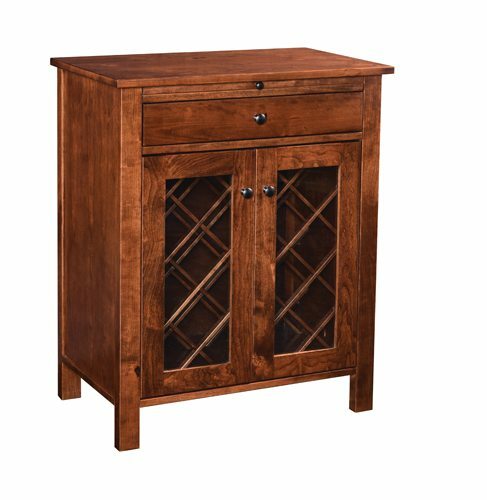 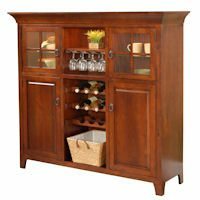 Clear Creek Furniture sells wood wine racks, wine storage cabinets, and wine cabinets for your dining or entertainment needs. 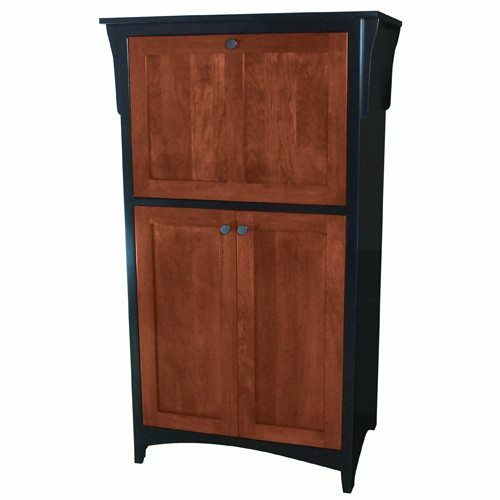 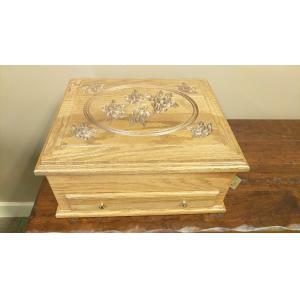 Cabinets can be ordered in your choice of wood and stain color. 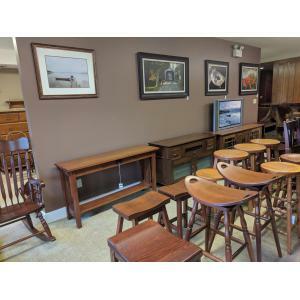 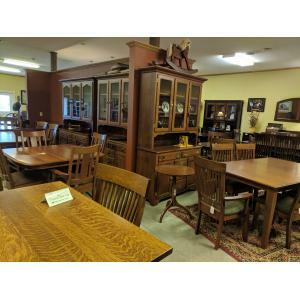 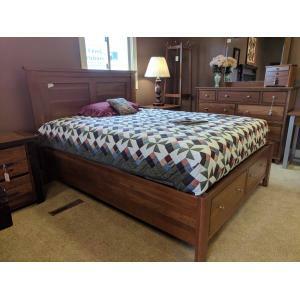 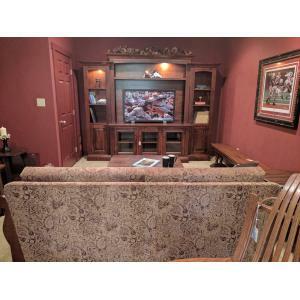 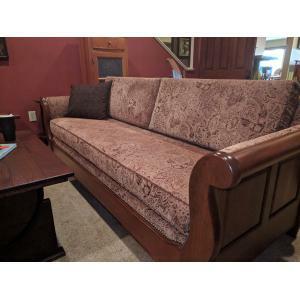 Clear Creek Amish Furniture is located just east of Springboro, Ohio near Dayton and Cincinnati.